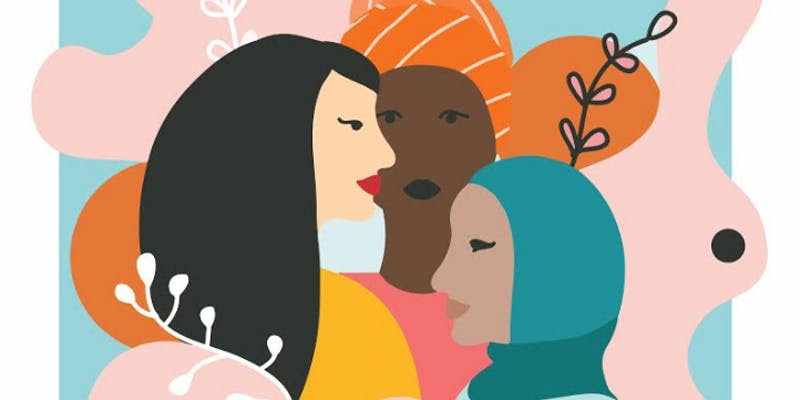 Michelle Tyrene Johnson's short play Tilling the Soil will be part of a festival in New York: Truth & Reconciliation of Womyn: 10 minute plays by some of the theatre’s most dynamic & talented artists, building bridges to an oppression-free world. Michelle was also recently a Visiting Artist at Emporia State University. 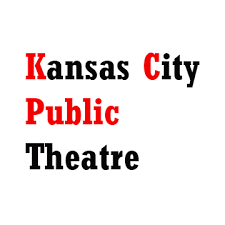 Kansas City Public Theatre is producing a staged reading of Dan Born's play Bang on December 3rd. You can see Bang at 7:00 p.m. on December 3rd at Uptown Arts Bar, 3611 Broadway, KCMO. 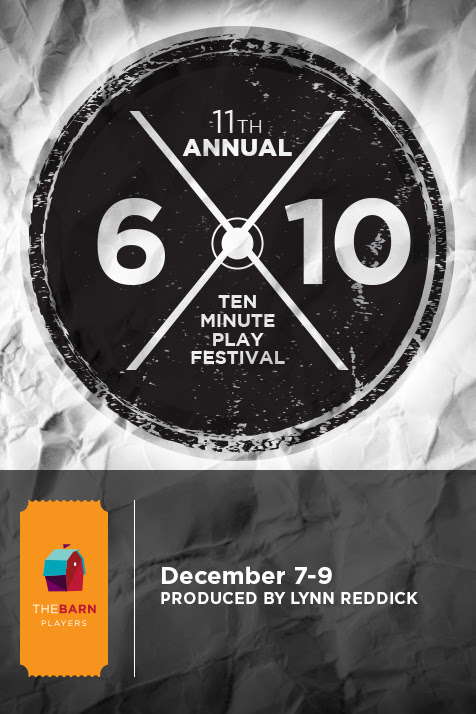 Kevin King's play The Swallows and Lezlie Revelle Zucker's Focus were both selected as part of the 11th Annual Barn Players 6x10 Ten Minute Play Festival. Dec 7-8, 7:30 p.m. / Dec 9, 2:00 p.m.